This side dish is a great substitution for carb conscious dieters. 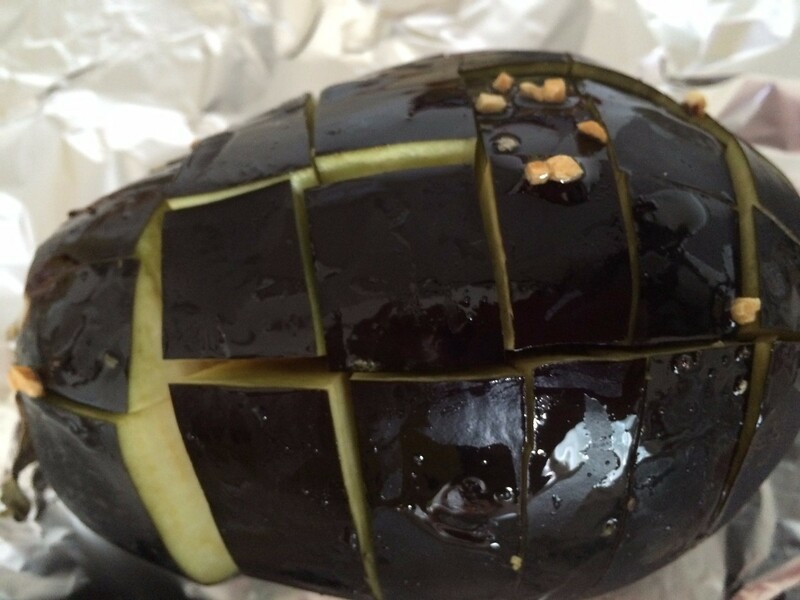 This is a guide about pull-apart garlic eggplant. You can actually pull apart the cubes of this side dish. Each piece is coated with cheese and garlic. It's fun to make and to eat. Note: I halved this recipe. 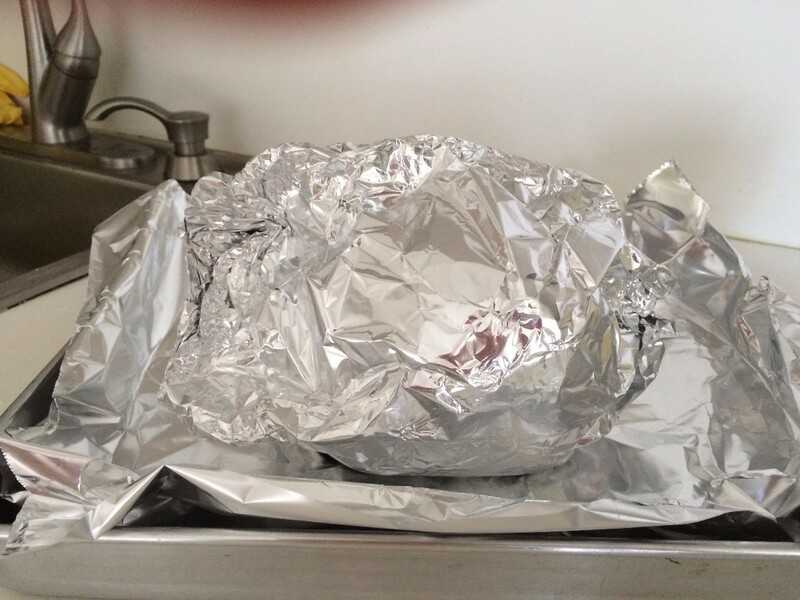 Preheat the oven to 350 degrees F. Line a baking sheet with foil. 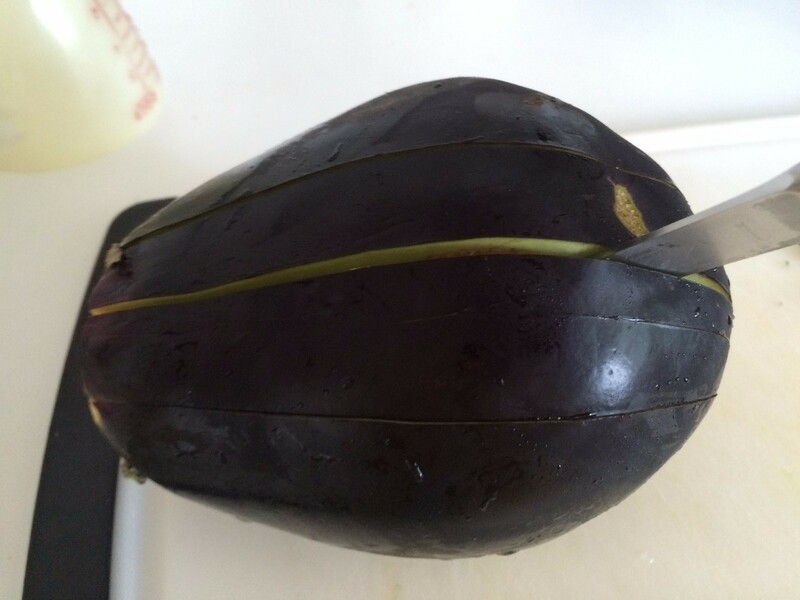 Put the eggplant on its side and make cuts across the length of the eggplant. 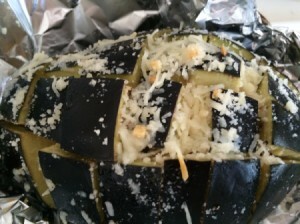 Then turn the eggplant and make perpendicular cuts. Don't cut all the way through. 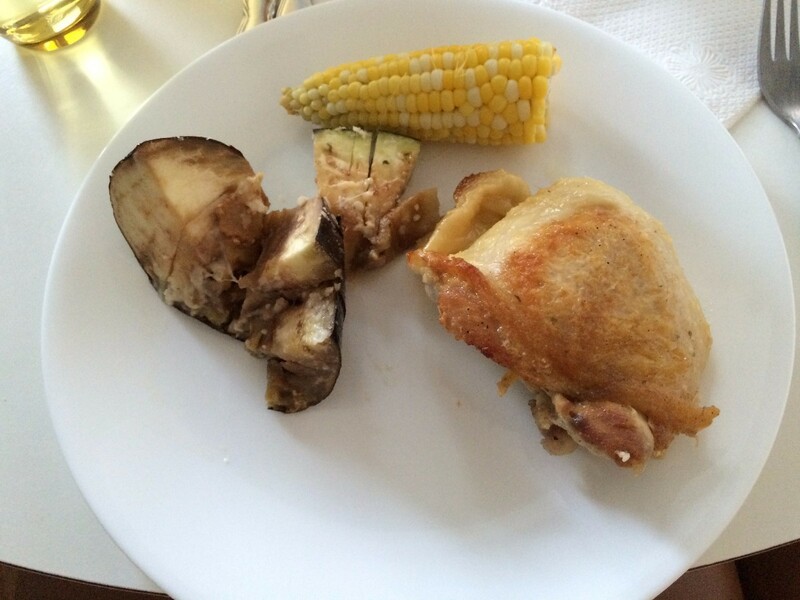 You want cubes of eggplant attached at the bottom. 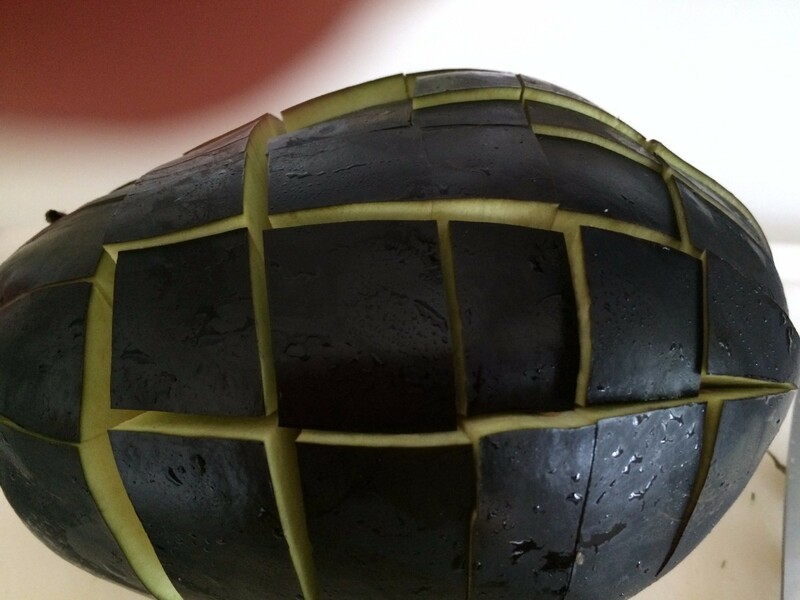 Transfer the eggplants to two separate pieces of foil. 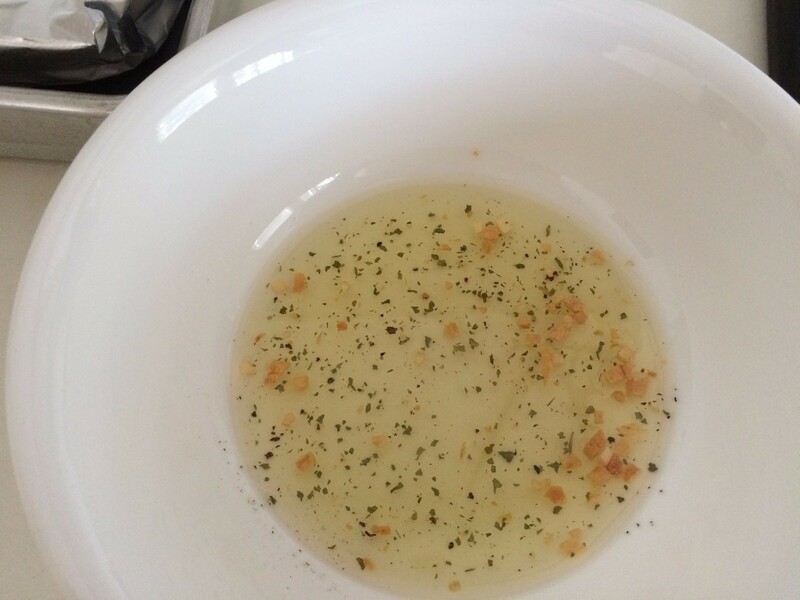 Mix the garlic, cilantro and oil. Season with salt and pepper. Separate the cubes with fingers. Put the oil mixture in and around each cube. 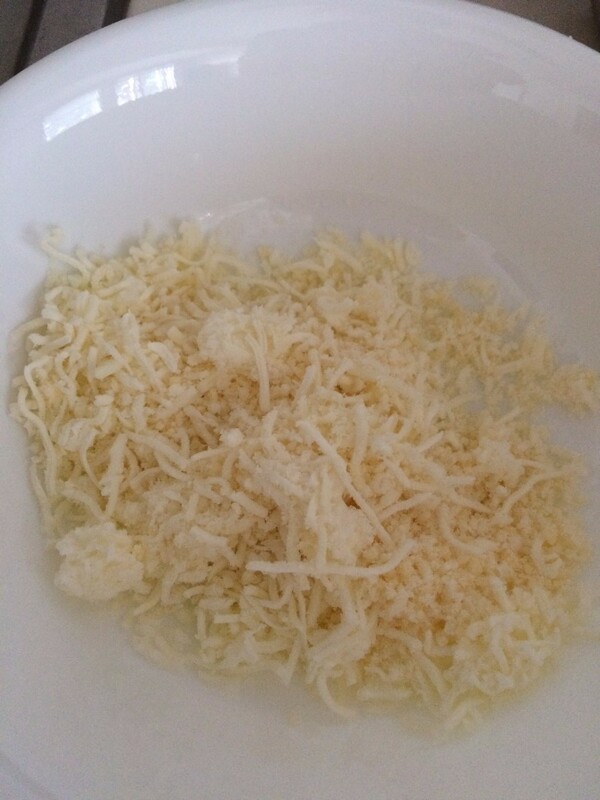 Mix the two cheese together. Use your fingers to get the mixture in and around each cube. 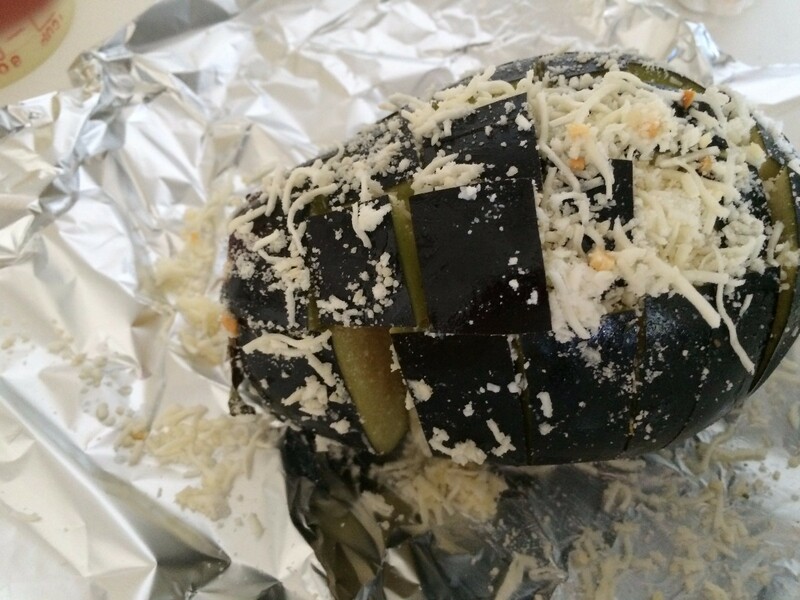 Wrap each eggplant loosely in the foil. Make a tent so that the cheese won't stick to the foil. 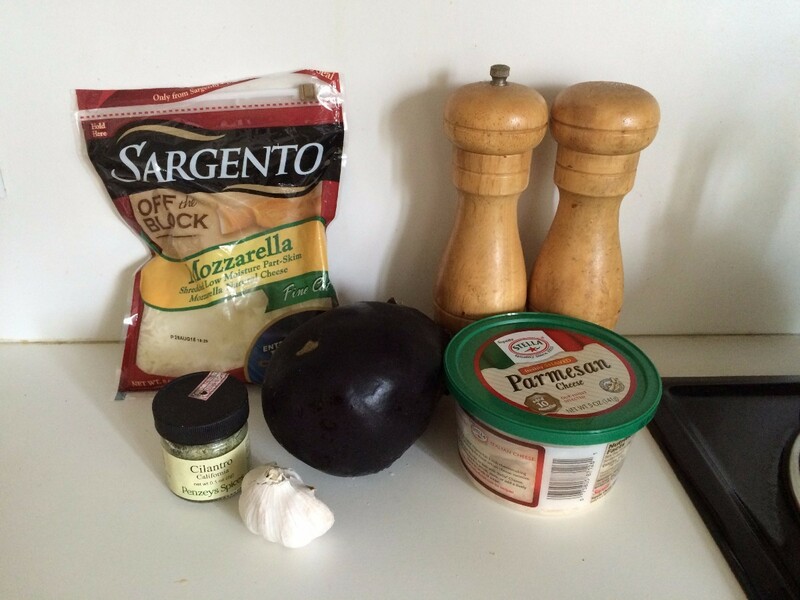 Bake 25 minutes, or until cheese is bubbly and eggplant thoroughly cooked. Remove from oven. Open the foil packets and let cool 5 to 10 minutes. I think I would omit the cilantro in favor of basil or Italian seasoning. I love cilantro, but I'm the only one in my family who does. Julia Child didn't even like it!